Frank Baumholtz was a first-team All American at Ohio University in 1941. He led the Bobcats to the 1941 finals of the National Invitational Tournament. 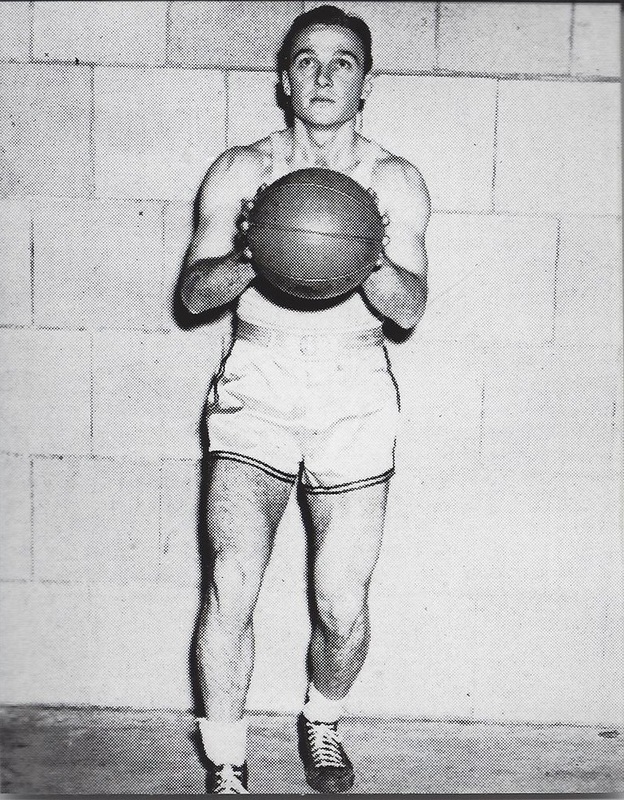 After military service in World War II, Baumholtz turned to professional basketball in 1945 and finished among the top-ten scorers his first two years in the game. Despite his success, he gave up pro basketball after just two seasons to concentrate on baseball. During his ten-year major league career, he played for Cincinnati, Chicago and Philadelphia and posted a .290 career batting average. Frank Conrad Baumholtz Born: Oct 7, 1918 Died: Dec 14, 1997 Hometown: Midvale, Oh.